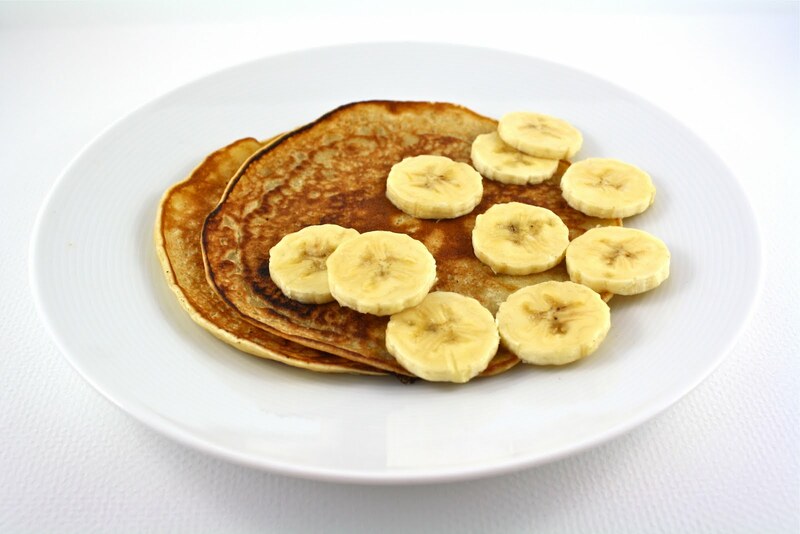 This may be the simplest, tastiest, healthiest pancake recipe you’ll ever enjoy. Put all three ingredients in a small food processor to create the batter. Coat a frying pan with All Natural PAM® Original non-stick cooking spray. Pour in about 1/3 of the batter and cook over medium heat, repeat.